Yesterday was St Patty’s Day. And the weather was great. 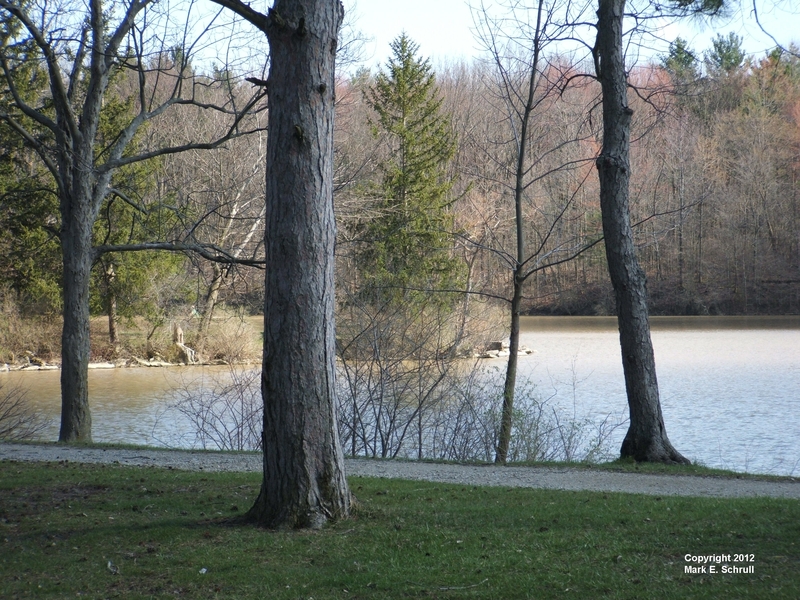 Certainly there were plenty of parties and green beer to be had around the many fine establishments in the county; but with the weather being so nice for March, LifeInLorain decided to visit Findley State Park. Findley is named after Common Pleas Judge Guy B. Findley. 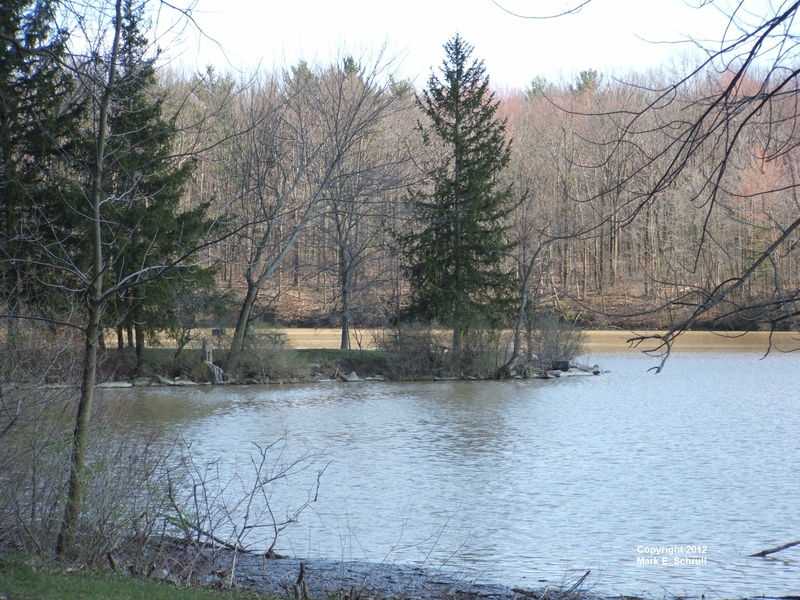 It is 900 acres of woods with a fairly shallow 93-acre lake. It is located in the southern tip of Lorain County on State Rt. 58. If you’re coming from the north, you’ll be passing through the college town of Oberlin, and the historic town of Wellington. (Both of which will be the subjects of future articles on LifeInLorain.) Findley will be on the left hand side, just a little ways south of Wellington. The beautiful, May like weather really brought out the visitors to the park yesterday. We found plenty of park goers doing their thing. Here, JP and Wes try their hand at fishing. Other visitors were biking, playing disc golf, hiking, bird watching, grilling and picnicking. Believe it or not, we even found people swimming. Can you believe that? Swimming on March 17th, in Ohio. Wow! I didn’t go swimming, just in case you were wondering. I am a little too old to get into the water in March in Ohio. And besides, I didn’t have my swimming trunks. We found James enjoying himself on the playground equipment. Since it was so early in the season, some of the parks features were not yet open. But as the summer nears, all of the park’s great assets will be in full operation. 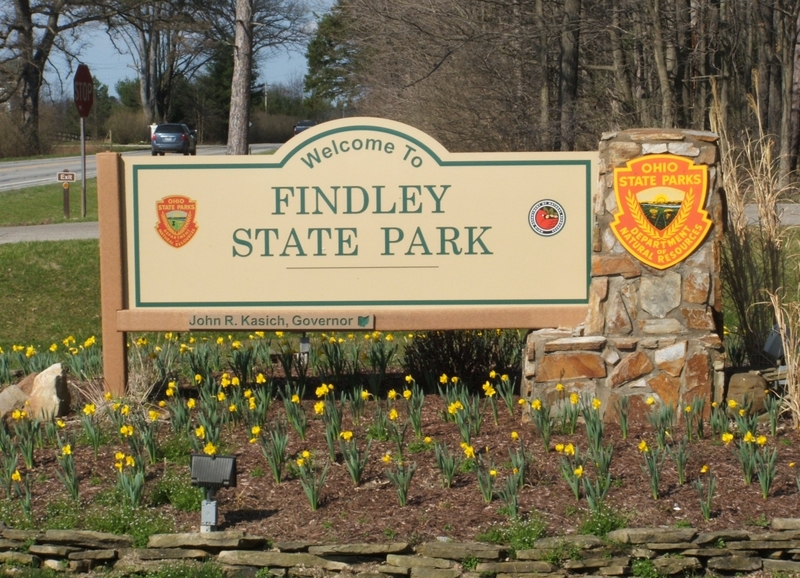 Findley boasts camping, swimming, fishing, boating, (Electric motors only.) boat rental, cabins, picnic areas, a disc golf course, hiking trails and plenty of 20 mph paved roads for bicycling. All and all our visit to the park was a very pleasant one. Everyone was friendly and out going. Picnic areas had grills and tables and plenty of them are placed by the lake. Below are more photos from our visit. 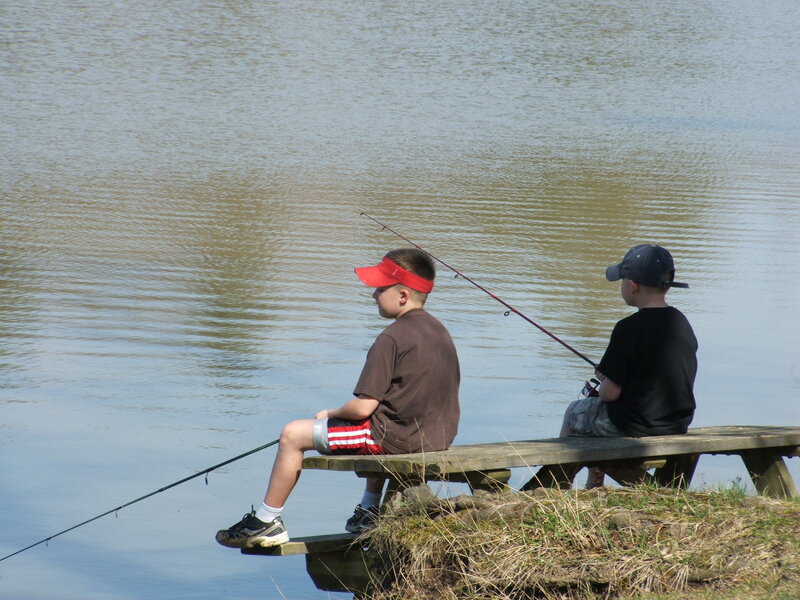 This entry was posted in Main Page and tagged Fishing, State Parks, Swimming. Bookmark the permalink.